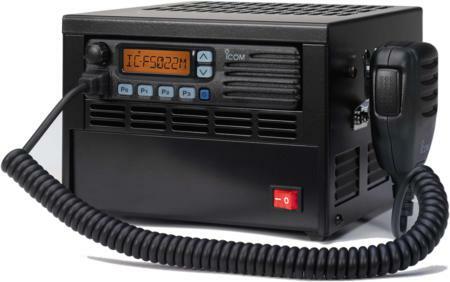 The PS1508 power supply allows a range of Icom mobiles to be used as fixed units by converting 240V AC voltage to the 13.5Vdc required. The series is compatible with all Icom commercial mobiles as well as the IC-A110 Airband vehicle transceiver. This power supply is also an integral part of the IC-F5022M VHF Marine Base Station without the need for any further approvals. The PS1508 incorporates a switch mode supply that will improve the efficiency of the unit. Each PS1508 is supplied with an enclosure to suit the model that you require. Please specify the exact model you are purchasing when ordering.